One way to be a more successful hunter in Monster Hunter World is to learn more about the creatures you’re taking down. In Monster Hunter World, Research Points are gained each time you track down a beast in the game, and shortly into the game, you’ll see why they’re so useful. Below is everything you need to know on how to get Research Points and what they do. 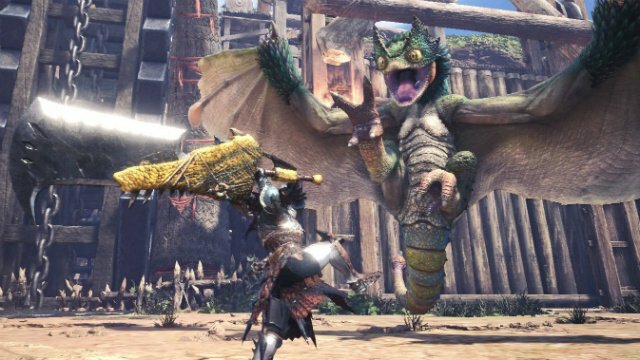 Not long after you start playing Monster Hunter World, you’ll get a tutorial that shows you how to track monsters. By searching for things like footprints, scratched ground, and other signs, you can slowly learn the location of your query. You’ll notice that each time you look at one of these tracking marks a pop-up on the left side of the screen will show you points being racked up. These points are Research Points, and they’re an essential part of several of the game’s systems. For the first little bit of Monster Hunter World, you can safely ignore them for the most part. When on your initial assignments, just follow your scoutflies and interact with all the tracking marks you can find. You’ll be happy you did in a short while. After a few missions, you’ll be directed to the ecologist at the resource center. This is where you can come to spend those hard-earned Research Points for some cool perks. Each time you level up the bar you see when you accumulate RP for a beast, you get a new skill specific to that monster. You may do better damage or get a stat boost in battle with them for example. You also use Research Points in Monster Hunter World to get fertilizer from the botanist. You can use this fertilizer to grow fauna and flora at the resource center. 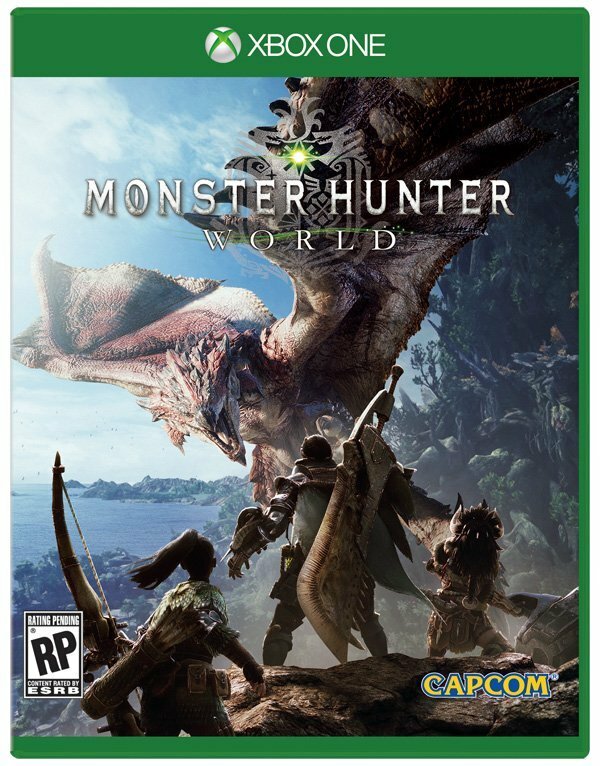 For more great guides, check out the Monster Hunter World game hub, or the articles below.